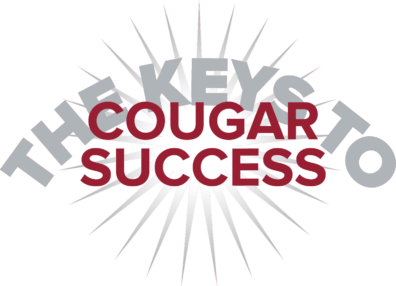 Navigate Mobile is customized for Cougs! Navigate helps you stay on top of your deadlines and due dates, makes it easy to find resources when you need them, and keeps you plugged in on the Pullman campus. Success is achieved through hard work, making the right decisions, and finding support from the people around you. Check out these tips from students on being successful at WSU. 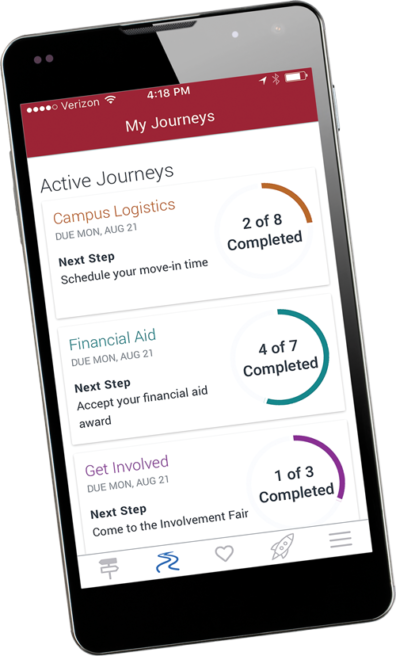 The Navigate Student mobile app can help you stay organized, connect you with resources, and make managing due dates and deadlines a little easier. Use the new myWSU app to access your grades, schedule, find your classrooms with the campus map and more! Calculate your semester GPA and get hints about staying on top of your grades. Plan your semester and never get slammed with last minute deadlines or unexpected requirements. Get the help you need to succeed in your math courses from friendly student tutors. Whether you’re still brainstorming or need someone to correct your spelling, the Writing Center can help. Want to improve your class performance? Find a free tutor! Looking for general help on improving your academic performance? Meet with an Academic Success Coach! Looking for help in a particular academic or life skills area? Sign up for a success workshop! Attend a common reading event connected to “Soonish,“ this year’s common reading book. OrgSync is your way to connect to organizations, communicate with other members, and explore your community. Find information on potential jobs and access information on career fairs, workshops, and more. Access your WSU records and manage your finances through this secure portal. Access information on your current classes and communicate with your instructor. Can’t find what you’re looking for? Click here to ask one of our representatives a question.